This post is brought to you by Scotch Brand. All opinions are most definitely my own. Since adopting my beautiful, new-to-me baby (hint: it’s not an actual living organism), I’ve been on a desk organizing kick. You know the feeling when you get a new car or an expensive electronic device? You’re extra careful with your new investment and you avoid any kind of dirtiness around it. That’s how I feel with my new computer. I started by making a desktop dry erase board. There’s always something I need to do. Whether it’s paying The Man or emailing so-and-so back. So instead of constantly making lists and misplacing them I decided to create this handy (and pretty) dry erase board. I started with an 8×10 picture frame. I removed and cleaned the glass. Then, to give it some flair, I used some Scotch Expressions masking tape. I lined up the tape and pressed it onto the glass, leaving about 1/4-inch of tape hanging off each end. Then I carefully (dealing with glass here) wrapped it over the edge. 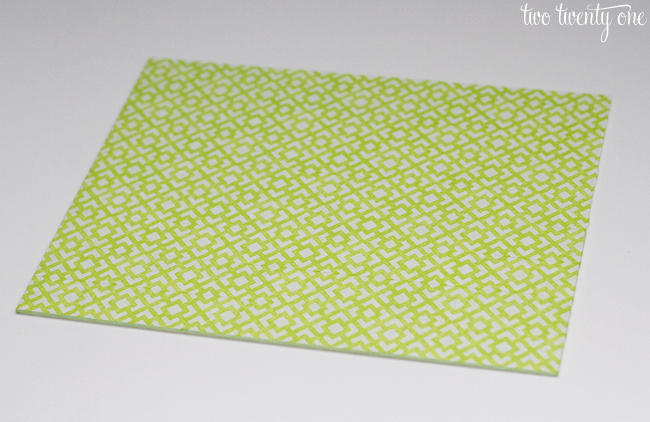 To keep the geometric design going I lined up each row of tape so the design would match up. Once the glass was completely covered, I popped it back in the frame with the taped side on the inside and put a white piece of cardstock behind it to help boost the pattern. Now I have a place to write my to do list. 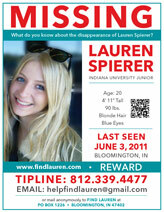 And it’s kind of hard to lose an 8×10 picture frame versus a small piece of paper. But maybe you don’t need to write to do lists because you have a crazy memory. 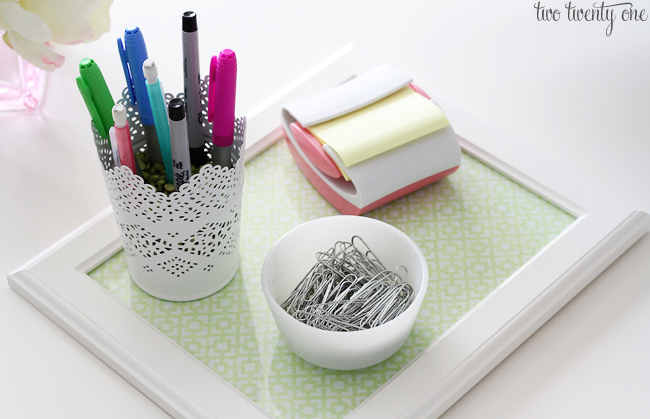 The dry erase board can also function as a tray for office supplies. You can never have too many paperclips. Anyone want to place bets on how long my desk stays nice and neat? Like I said above, I used Scotch Expressions masking tape for this project. It’s amazing how far tape has come in recent years. Anyone else a slightly obsessed with tape as a kid? I would have gone bananas with these back in the day. 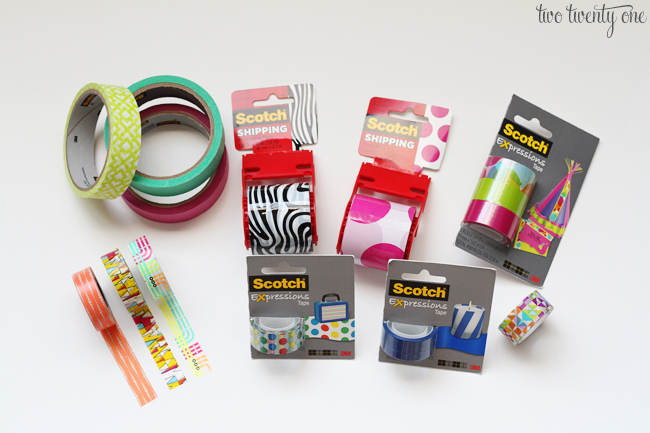 In case you’re wondering, Scotch Expressions Tapes come in over 100 colors and patterns and in four varieties– Magic Tape, masking tape, washi tape, and shipping tape. You can find them at office supply stores and mass retail stores nationwide. To find a store near you head to ScotchBrand.com. How would you like to get your hands on a Scotch Expressions Tapes prize pack? Use the Rafflecopter widget to enter to win one. Giveaway open to US residents. I love this idea! 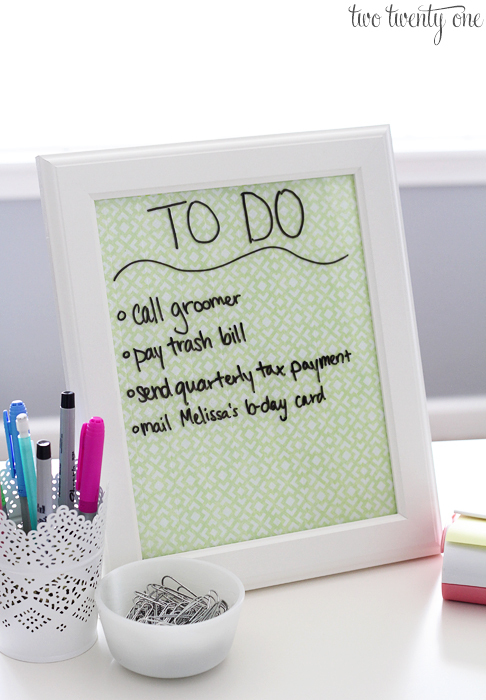 What a great way to use a picture frame and have a desk-sized dry erase board! Such a great idea! I’ve thought of using scrapbook paper for a similar project, but now I have an excuse to go buy more pretty tape to add to my collection! 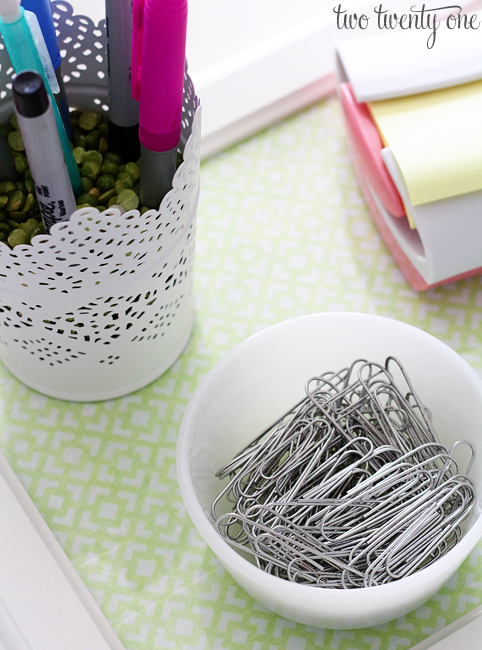 I would make labels to organize my desk and storage! Thanks for the giveaway! I have used Washi Tape on my Iphone cover. I buy a cheap white case and cover it in different patterns. Always a one-of-a-kind. 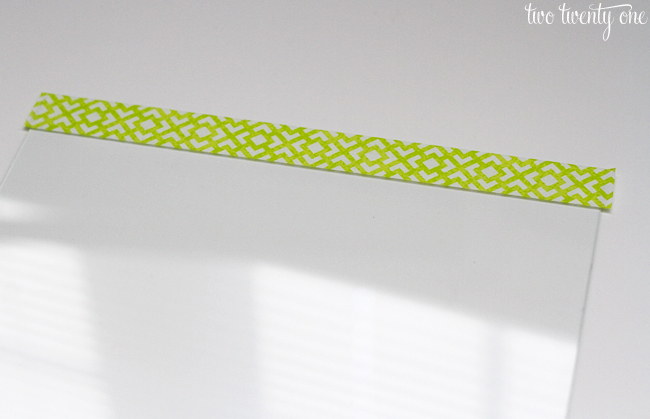 Love this idea – I would use the tape to start making some holiday frames and gift items. LOVE IT! I love school supplies of any kind. I think it would be cool to line a pice of cardstock with the tape and put in a frame (as you did) BUT also add a photograph or artwork. The decorative tape would make a great mat! LOVE the dry erase board idea, I would definitely make one of those and I love to make my planner pretty so I would use the thinner tape to brighten my daily planner pages. I would use the tape to make a fabulous cardboard helmet to keep the aliens/government from invading my brain. Or maybe a pretty dry erase chore chart for the girls. Also I guess that your desk is pristine but your office floor is another story. P.s. thanks for the Melissa birthday reminder!!! I would label my entire house in it! I love this idea! I have an empty frame hanging in my entryway and I’ve been debating what to put in it. I think using the tape as a background for a photo or print would be great. Or maybe I could use it as a dry erase board like you did to remind me of things as I’m coming and going. The tape would be great to use for Christmas presents—making the same dry erase board you did. You could customize the type of tape for each person on your friend list! What a great idea! I’d either use it to make a dry erase board like you did or use it to make a custom picture frame for my kids’ artwork! I love this idea!!! And I have the tape already! I would love to make a small tray for my desk!!! Thanks for the awesome giveaway! I would use the tape for holiday decorating and gifts. I would use the washi tape to color code our chargers & codes. We always get them mixed up. I would also decorate a bulletin board! Thanks for the chance. i love decorating brown paper gift wraps with colorful tape. So easy and so functional. Love it. Cute! I like any project that you can change as many times as you want. As an art teacher, colorful tape staels my heart every time. I would use them in my scrapbooking. use them for fun projects with my 3 year old! I would use the tape to start making something like this as holiday gifts! Great idea! Awesome! And I just picked up a pack of scrap book paper at Michaels for .80 today because they are having a 50% sale today and tomorrow. Now I just need to find myself a nice picture frame. I would add some much needed labels for organizing my ENTIRE house! Thanks for the giveaway! Oh and I’m totally with you when it comes to new things – I totally “baby”them! Ooo! hanging photo fames with hooks in a welcome / mud room / entrance for family schedules would be awsome with some of the tape on glass! Ooooh, I got try this! I love this idea! I think I would try to make something inspired by it, but make a family task/chore board. I would use them to decorate my power cords. Love this idea!! 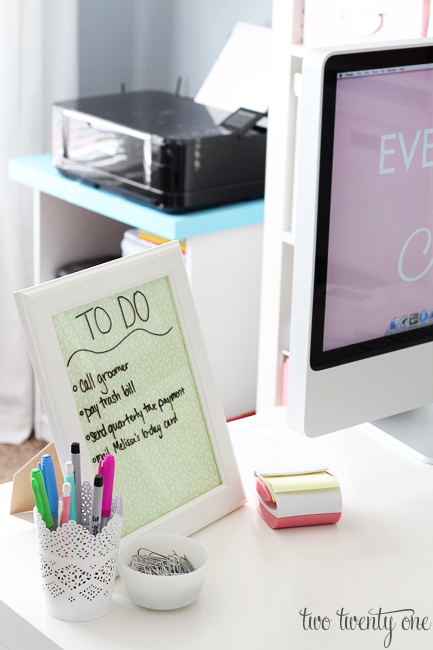 I have some great picture frames that are HUGE and would love to make a large one for everyone’s to-do’s! 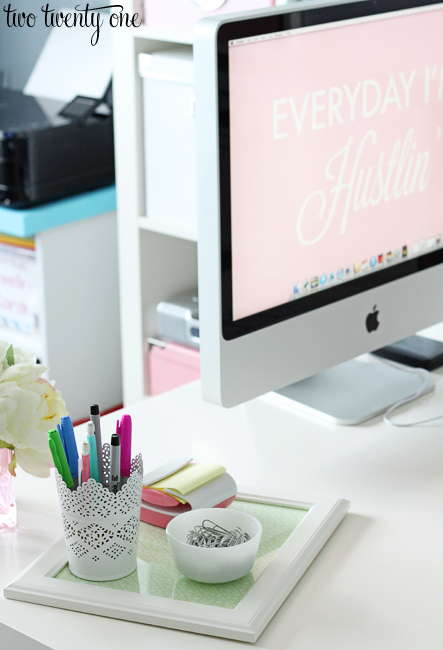 I think I would decorate and make some things in my plain Jane office! I love the idea of using a frame as a tray. Super clever. Cute tape, too! Love their tape! I never thought of it for changing up a frame and decorating like that! Love to use washi tape for labeling. What a cute idea for a to do list! I would use it to dress up my plain file folders. I would use them to make picture frames. These would make a great Christmas gift! Neat idea! I think my daughters would love this tape for art projects. The dry erase boards would make great gifts for teachers, etc.! Make fun labels for my drab desk! I would use them to spruce up old picture frames! I would use the tape to label and decorate my home office. So fun! I’d definitely use some of it for scrapbooking. 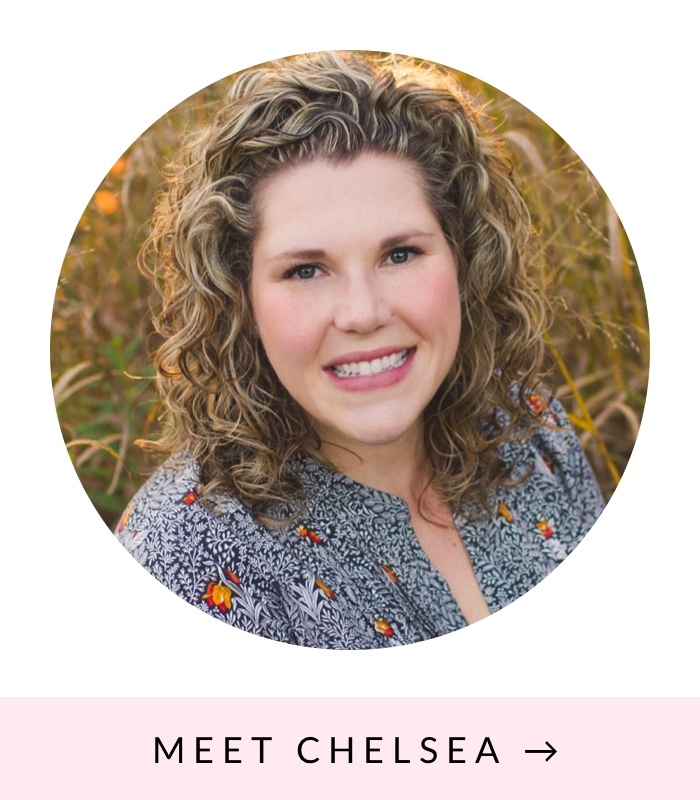 I’d love to do a couple of projects for my classroom! I would definitely use the tape for labeling my file folders (on my list of things to do…)! I would love to know what dry erase you used. It looks fine enough for writing notes and also a nice dark ink. A few I’ve tried don’t look this “nice”. Also, totally inspired to go find me some tape. I gotta get on this tape band wagon and fast. I have quite a few Christmas presents (yes, it’s super early) that I need to start working on. I’m super excited to get started on them!!! I love all of those colorful tapes! I’d use them to decorate my new office! I’d use them in my craft room and garage organization. I love fun tape! I’d definitely use it for gift wrapping and in my craft closet! I’d like to use the tape to jazz up my planner! This is a great idea. I would love to try the tape. I would love to use the tape to try and recreate this project. I WAS JUST WONDERING ARE YOU TAPING THE WHOLE GLASS OR CARDBOARD PAPER AND ARE YOU WRITING ON THE TAPE OR GLASS? You’re going to laugh at me, but I’m a bit obsessed with dry erase boards. The blankness of them makes them ridiculously freeing! I love how I can just write whatever and then wipe it away and start over. I know, crazy… But I’m for sure swiping this idea so that I can have something gorgeous to inspire me at my desk. I need to make one for myself! Thanks for sharing with us at Merry Monday. Hi! I was wondering, how did you make that cup design? It looks so cute!!! Why did you need tape that you have to OCD over getting perfectly lined up, rather than a slip of craft or scrapbooking paper? Is there a benefit to doing it this way?